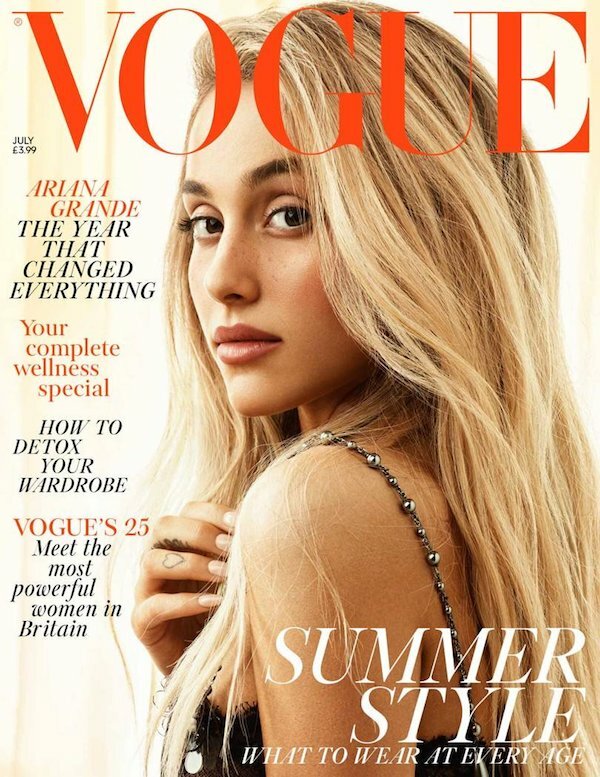 Ariana Grande on the cover of British Vogue, July 2018. Ariana Grande covers the July 2018 issue of British Vogue magazine, as photographed by Craig McDean, and styled by Kate Phelan in a Chanel Autumn/Winter 2018 lace dress with jewelled straps. On dealing with post-traumatic stress disorder in the wake of the Manchester bombing: "It's hard to talk about because so many people have suffered such severe, tremendous loss. But, yeah, it's a real thing. I know those families and my fans, and everyone there experienced a tremendous amount of it as well. Time is the biggest thing. I feel like I shouldn't even be talking about my own experience – like I shouldn't even say anything. 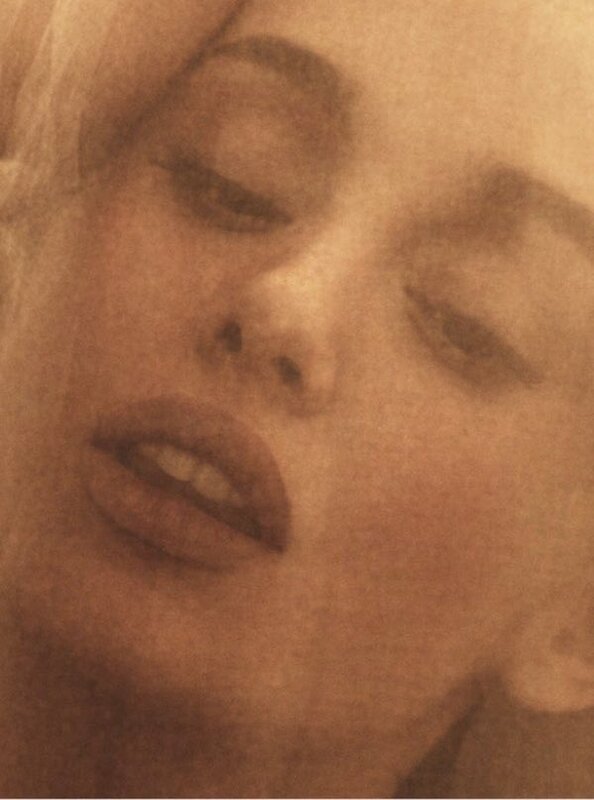 I don't think I'll ever know how to talk about it and not cry." On living with anxiety: "My anxiety has anxiety… I've always had anxiety. I've never really spoken about it because I thought everyone had it, but when I got home from tour it was the most severe I think it's ever been." Read more excerpts from the cover-story here.